This is definitely an interview we’re looking forward to watching. The former daytime talk show queen will talk to Whitney Houston’s daughter in an exclusive interview for OWN. She may no longer officially be the queen of daytime television, but Oprah is showing that she can still lend an ear and offer support as she manages to get an exclusive interview with Bobbi Kristina Brown. The daughter of the late Whitney Houston is ready to open up to Oprah and talk about her mom to the world. The special segment of Oprah’s Next Chapter will air on Sunday, March 11 at 9 p.m. (EST), according to a press statement on the OWN website. It will air right after a 2-hour rerun called Remembering Whitney: The Oprah Interview. Bobbi Kristina, who has been the centre of attention since her mother’s sudden death, has not spoken to any other entertainment outlets. 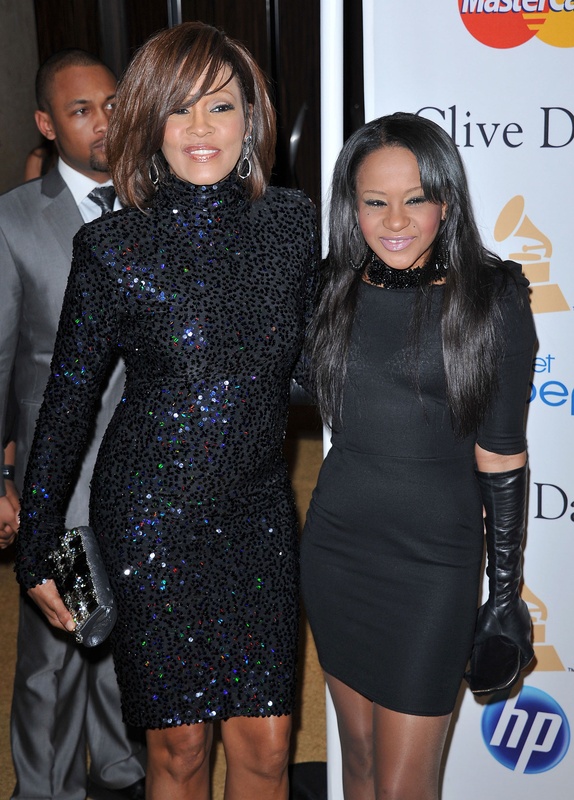 In addition to Bobbi Kristina , Whitney’s sister in-law and manager Patricia Houston and brother Gary Houston will also speak to Oprah about the iconic music legend. We hope that this interview will bring peace to both Whitney’s family and her fans.